From JR Kanazawa Station East Exit our hotel is 3 minutes walk away. 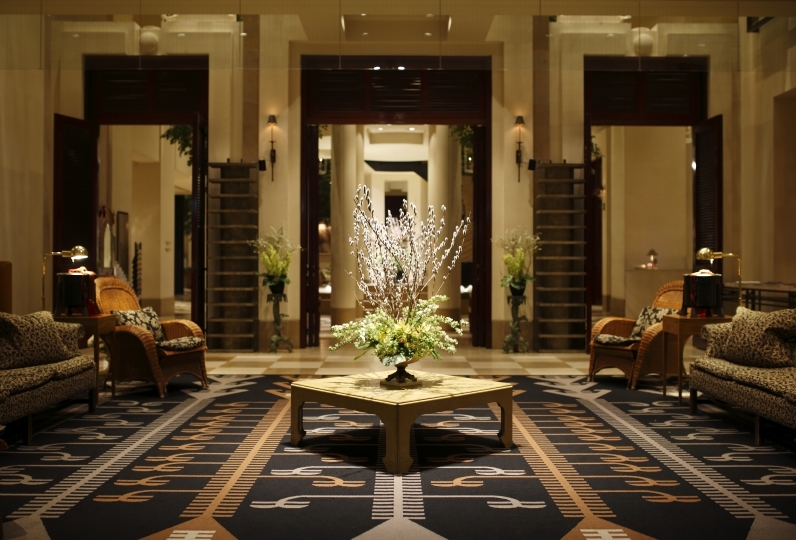 Kanazawa Chaya is in a convenient location where it is a stroll to the old city of Kanazawa. 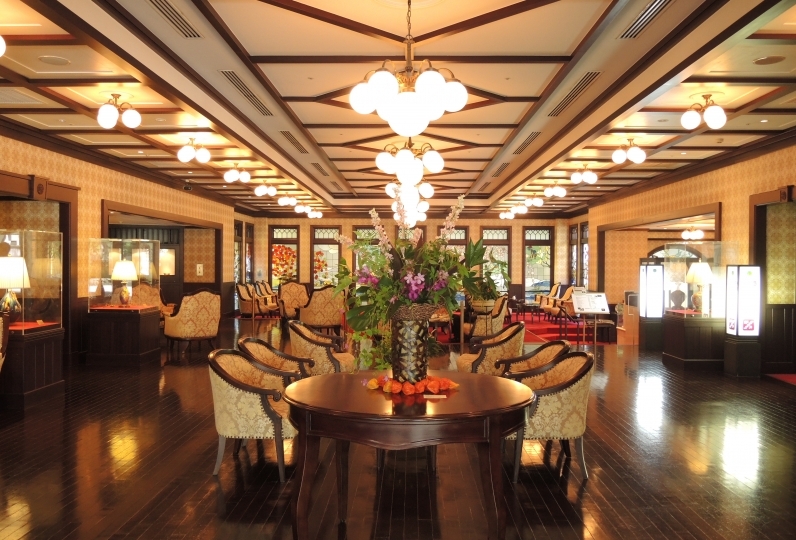 The refined cuisine of the Kaga region and the warm hospitality makes us the prized and popular Japanese style hotel in the Hokuriku region. We farm from the riches of the sea at Hokuriku and riches of the land, namely vegetables from Noto and Kaga. The biggest charm of our hotel is that we utilize seasonal ingredients and our chefs, who are local masters of their craft, adjust the local cuisine to perfection. While savoring the taste of crafted dishes served one after another in beautiful earthenware, you will be touched by the essence of Kanazawa food culture. Whilst of course we provide the unique cuisine of the Kaga region. 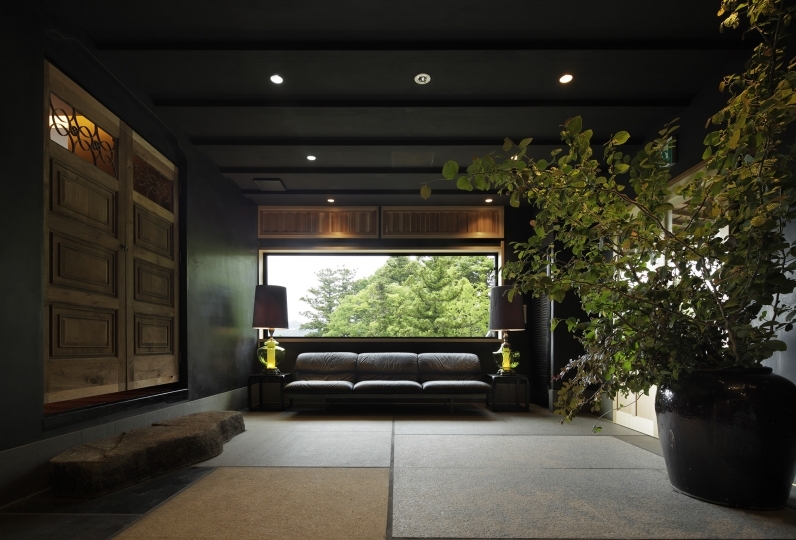 Another charm of the hotel is that we have Japanese style rooms with the mark of age-old Kanazawa harmony. 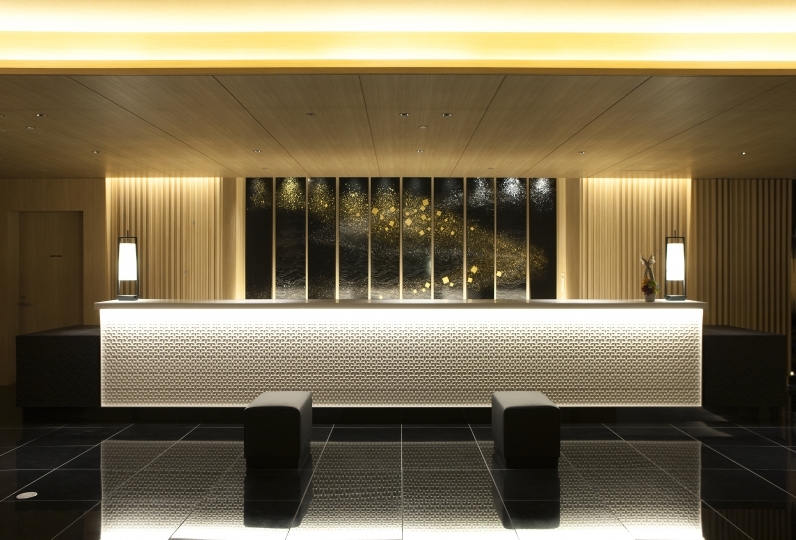 As an old Japanese style hotel, Kaga's traditional Japanese style hospitality has been passed down that we have made a comfortable space for visiting guests to relax in to their heart's content. Our Garden Bath and Ancient Cypress Lacquer Bath will make you soon forget thoughts of being inside Kanazawa's traditional craft shops or the sight upon exiting the station. It is not just about the cuisine here; the building is packed with many pleasures. 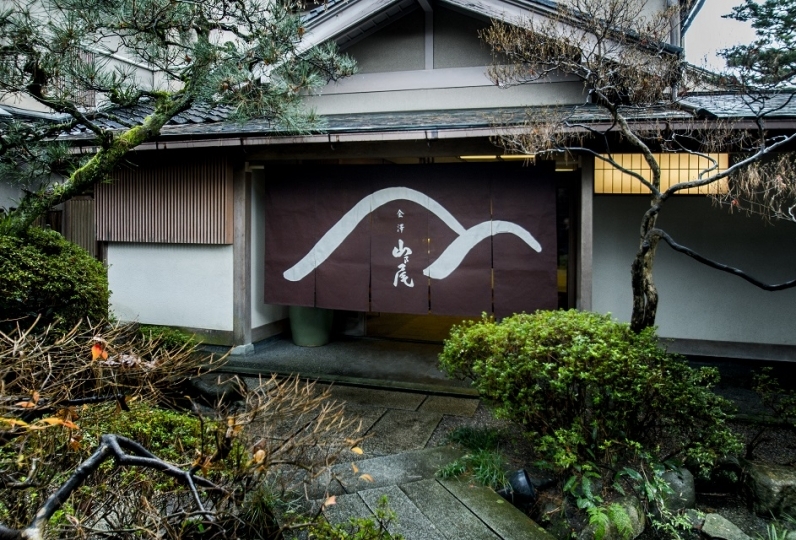 Won't you come stay at Kanazawa Chaya and experience with your own senses the joy of traditional beauty and Japanese hospitality passed down by generations of people in Kanazawa? The staff's response is very good, and all the dishes are really delicious. It was a very satisfying and good trip. Local cuisine of the last time I ate at another inn I didn't feel that the stew was so delicious, so when I came out this time, would I leave it? I thought, but when I ate it, it was delicious and I had finished eating it. And, room S had a very pleasant customer service, and it was very kind to elementary school students and very comfortable. After checkout, would you like to store your luggage before you ask? And that they can speak with you and lend you an umbrella. I was very happy. Thank you very much. Thank you very much for your kind attendance. It was very comfortable and had meals delicious. I will also contact you if there is a chance. Great traffic is very convenient and things are delicious. 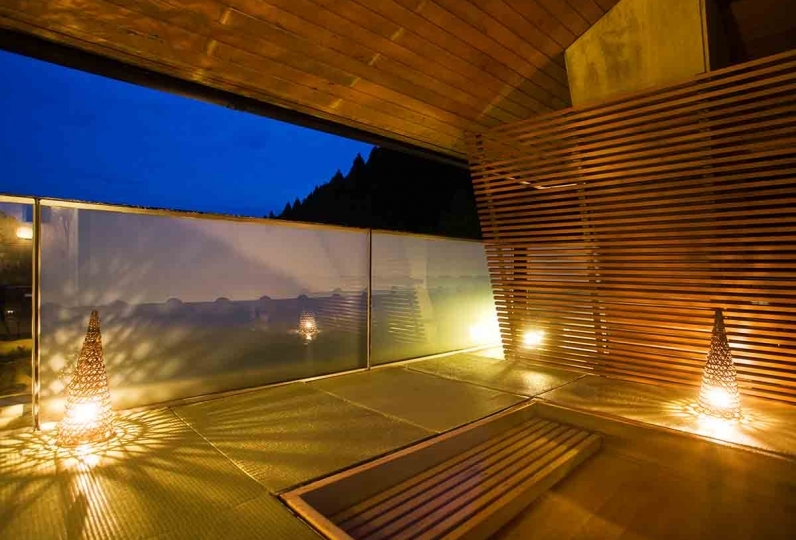 We have two types of bath: 'The Garden Bath', which is covered in greenery, and 'The Ancient White Cedar Laqeur Bath', which is a fragrant bath with a deep history of 2,000 years. Enjoy the beauty of ancient Kanazawa whilst soaking in the hot natural water. 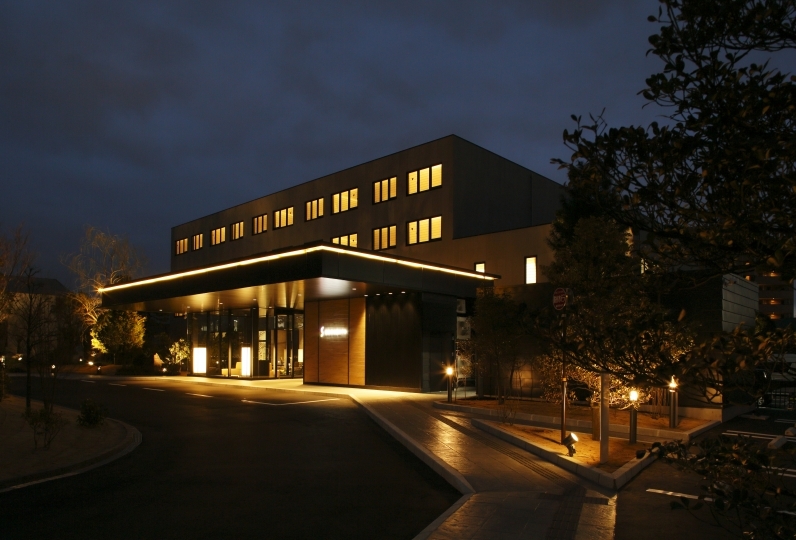 According to the Kanazawa municipal ordinance, we will separately receive an accommodation tax per person per night from April 1, 2019. Time zone before and after check-in also keeps your luggage for free. Advance reservation by telephone is not necessary. Please do not hesitate to tell us when visiting. If you are smoking please use the designated smoking area. The distance to Kanazawa Chaya is approximately 3 minutes from Kanazawa station.